Note: This workshop has already taken place. See the Workshop Program for links to presentations, discussions, and other material from the workshop. Field geology has long been one of the foundations of geoscience education. In light of the changing geoscience curriculum, new expectations for undergraduate students entering the job market, and contemporary logistical challenges, what is the appropriate role of geoscience field instruction in the 21st century? Join us in this workshop to explore many dimensions of field instruction: introductory to advanced courses, field instruction across the geoscience disciplines, learning in different field environments, setting goals and assessing learning outcomes, a survey of instructional practices including the use of instrumentation and information technologies in the field, and tips on designing, implementing, and sustaining effective field programs. This workshop is for college and university faculty who actively teach in the field. 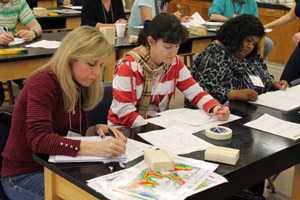 Participants will have the opportunity to share their experience in teaching in the field and will contribute to a collection of activities and resources to support teaching in the field for the benefit of the larger geoscience community. 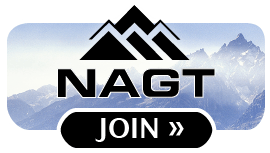 The day prior to the workshop, we will be offering an optional hands-on day on teaching in the field using rugged field computers, generally referred to as GeoPads. We will also offer a 3 day post-workshop regional field trip through the geologic wonders of the northern Rocky Mountains (itinerary TBA). 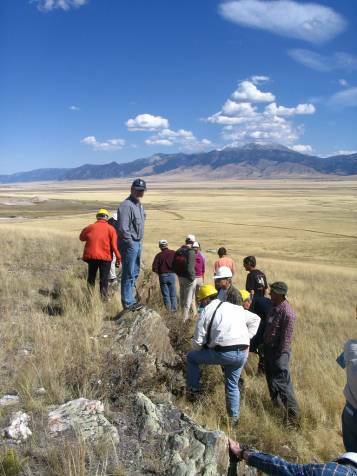 The Teaching in the Field workshop will immediately follow the related On the Cutting Edge workshop on Using GIS and Remote Sensing to Teach Geoscience in the 21st Century, also at Montana State. Participants may apply to attend both workshops. 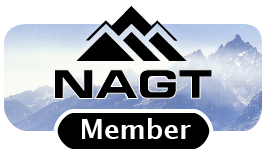 This workshop is part of the On the Cutting Edge professional development program for current and future geoscience faculty, and is sponsored by the National Association of Geoscience Teachers with funding provided by a grant from the National Science Foundation - Division of Undergraduate Education .